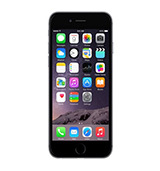 Looking to buy a versatile Apple device at great prices? 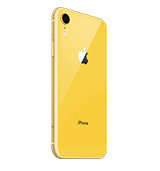 BE FORWARD carries both new and used iPhone devices, from iPhone 5s all the way up to iPhone X, all at unbeatable rates to help you stay connected. 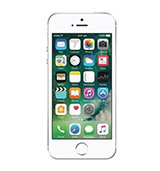 iPhone 5s may be a few years old, but it is still very much a desirable device, especially since it is still currently supported for the latest iOS updates by Apple. 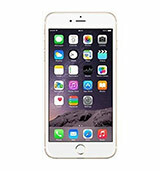 Another reason why the iPhone 5s is very much a reliable phone is the fact that it possesses many of the same convenient features you will find in other smartphones, such as fingerprint login (Touch ID) and fast 4G internet browsing. 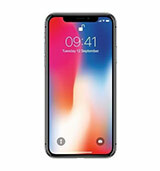 If you are looking for something a little more modern and faster with cutting edge features, we also have iPhone X and XS in stock. 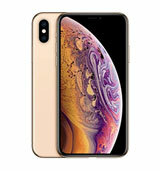 For multimedia applications, iPhone XS Max is as good as it gets with the largest display ever for an Apple iPhone at 6.5 inches. Additionally, the improved cameras make for great photo and video projects, and the storage space, ranging from 256GB to 512GB, gives you plenty of space for saving all your media files. 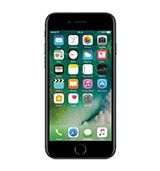 If you don't need fancy features or the latest technology, and are just looking for a functional phone with the dependability that Apple is known for, we also carry iPhone 6, iPhone SE, iPhone 7 and iPhone 8. All models we carry are still officially supported by Apple for the time being, and are updatable to the latest version of iOS. 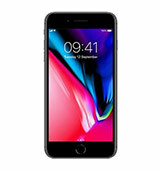 Older iPhone versions are still very versatile in their own right, capable of capturing video with impressive 4k technology (also known as Ultra-HD). They are the perfect option if you want a discounted phone with competitive features to newer models. Browse our selection for the latest prices, and save more when you buy in bulk.